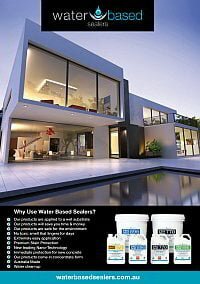 Rejuvenate® is a versatile product which protects and rejuvenates a wide variety of non-porous products in the construction, real estate, automotive and refurbishment industries. 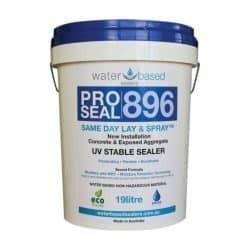 It will revive the original colour of plastics, paints, colour bond, aluminium, timber, and signage that have been affected by weather damage. Plus, it will create a protective layer to protect against further weathering. Rejuvenate is a product that provides prevention and cure. 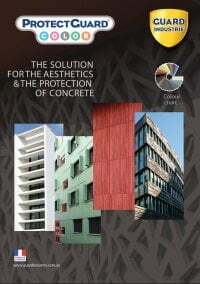 It allows quick and easy renovation and protection of all non porous surfaces in the construction, real estate, automotive and refurbishment industries. 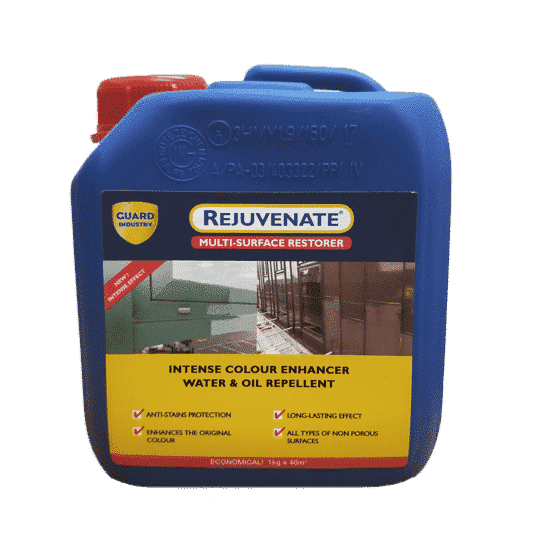 Rejuvenate revives the original colour and shine of hard coloured surfaces that have faded through exposure to the elements. 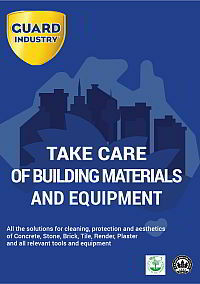 It is highly effective in restoring plastics, paints, colour bond, timber, signage and more. 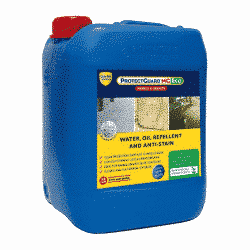 Further, it produces an easy clean surface that is highly repellent to water, oils and staining. 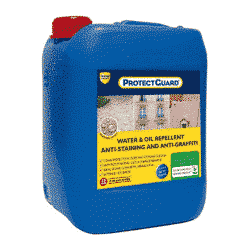 So you get ongoing protection and ease of maintenance for years to come. Rejuvenate is safe and easy to apply. Simply rub into faded surfaces with a lint free cloth, brush or roller. Then after 10 minutes rub off any excess with a lint free cloth. This will ensure an even and consistent colour enhancement and shine. Why throw it away when you can restore it with Rejuvenate from Guard Industry? 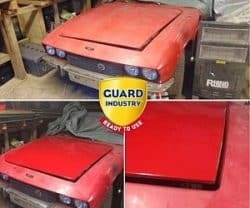 Rub it on your car to restore faded paint, and plastic or rubber trim. 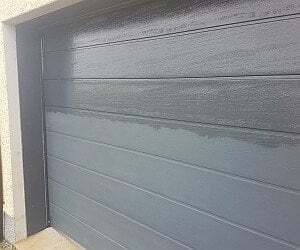 Use it around the house to restore outdoor furniture or freshen up the garage door. Bring play equipment and toys back to life. Your kids will think you’ve thrown out the old and bought them all new gear! 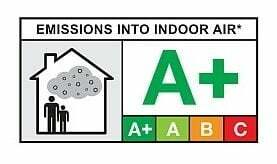 Rejuvenate is LEED certified and has an A+ indoor air quality rating. So you can be sure it’s safe to use around your family and pets. Any future applications are just as easy. There is no need to strip the existing coating. Simply wipe on another thin coat. So now you can make your stuff last forever! 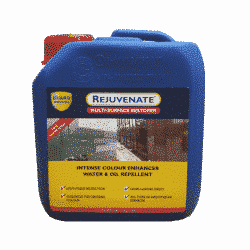 Rejuvenate is designed for use on non porous surfaces. 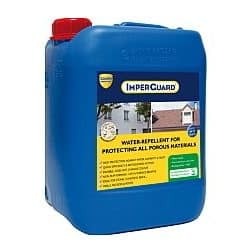 For colour enhancement of porous surfaces consider using ProtectGuard Wet Finish Premium. Rejuvenate® is used for a wide range of surfaces including PVC, colourbond, cladding and composite panels, fibreglass, plastic, metals. 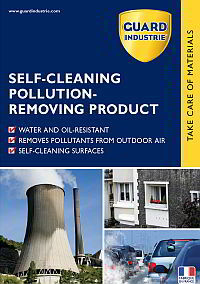 In case of uses of a cleaner, rinse thoroughly until the surface is free from any trace of cleaning product and completely dry. 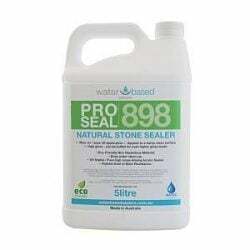 After 10 minutes, the treated material must be wiped off and polished with a lint free micro fibre cloth. Bought the sampler to try on my ute. Brought up the bullbar, bumper and trim like new. Just rubbed it on with a cloth. 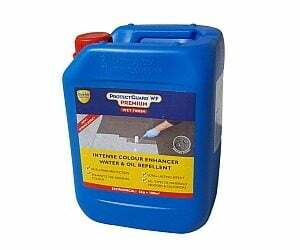 Goes a long way too, only used about 100ml to do the whole vehicle.